It feels like spring has come early to Seattle! 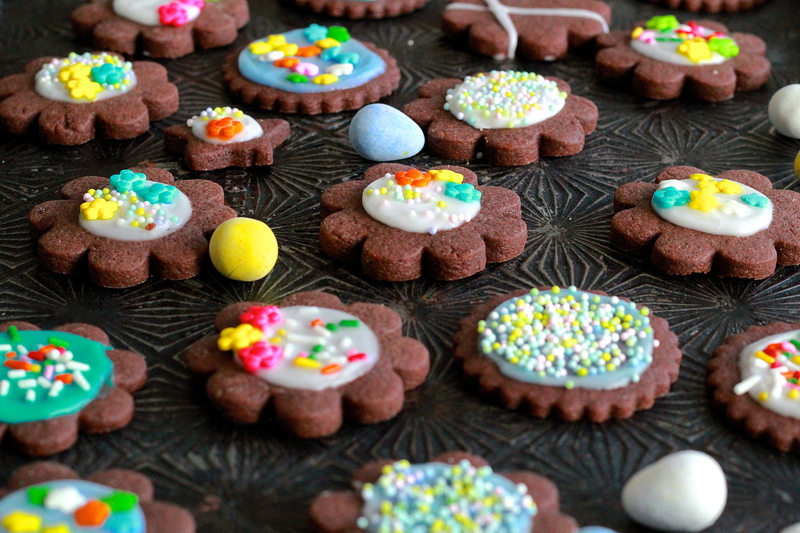 Although if you live in a place that’s a bit more tolerable-temperature-challenged, a quick batch of those Chocolate Spring Flower Cookies up there might help. A lovely essay on Paris and pastries. I’d give this 6-minute animated short an Oscar, too. You know, if I had that kind of authority. Episode 3 of the And Eat It Too Podcast is up! #TroopBeverlyHills. Last year in pop songs: a mashup. Food waste is definitely something I struggle with, so it’s cool to read about how attitudes (and actions) on kitchen waste are changing. The motherlode of kitchen organization tips. Whoa boy. This has been making it’s way around the web, but it’s fun: the top song the day you were born. (Mine is Ghostbusters, so I win). 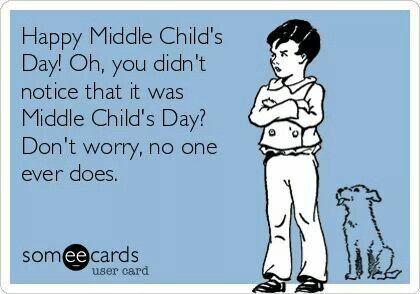 Did you know that yesterday was Middle Child’s Day? …Don’t worry, no one else did, either. I can’t wait to buy this adorable (and food-centric) guidebook before our honeymoon to Paris this summer!